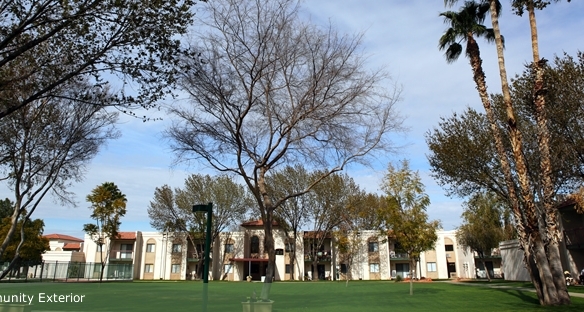 Park Regency offers assisted living services on a campus setting. We have lovely grass lawns for our residents’ pets to run in. We offer onsite programs such as physical therapy, occupational therapy and speech therapy. We also offer Alzheimer’s Care and memory impairment care on a secured floor. Our staff treats each resident with respect and dignity while providing an appropriate level of care. We encourage the independence of all residents. Park Regency is ready to welcome you home.